When you go out to buy a new vehicle, you likely spend time researching dealerships with the best prices, the models you want, and cars that will run smoothly and last you for several years. 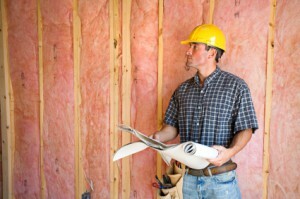 When you are looking for an insulation contractor, this process should be similar in terms of the research you put in. Here are 8 essential questions you should ask your insulation contractor before any work begins. How well will the insulation be able to control air leakage? 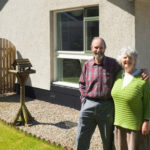 How long will it take before I start saving money on my energy bills, and how long will it take for the new insulation to pay for itself? Will this new insulation be able to reduce the size of the heating and cooling equipment I use in my home? Is the insulation able to filter out dust, allergens, pollutants, and other substances? 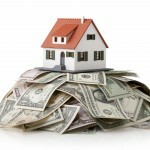 Will the insulation be able to keep its R-value over time? If the insulation happens to get wet, will it be able to dry out on its own? How will this insulation improve the air quality within my home? Is this insulation effectively able to block out noises from outside? Although this may seem like a lot of questions to ask your insulation contractor, the more information you obtain from your contractor, the better. Don’t be afraid to find out what the real benefits are from having installation installed by staying in direct contact with your contractor throughout the entire selection and installation process. If you are looking for a reliable insulation contractor in the Lakeland & Winter Haven, Florida area, call us at Polk County Insulation!